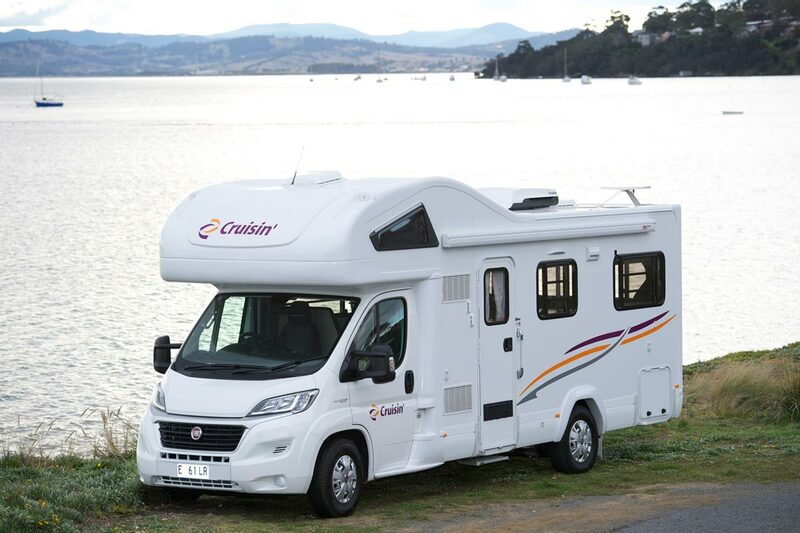 Cruisin Motorhomes have delivered the latest in luxury motor vehicles in the form of the Cruisin’ Deluxe Motorhome. 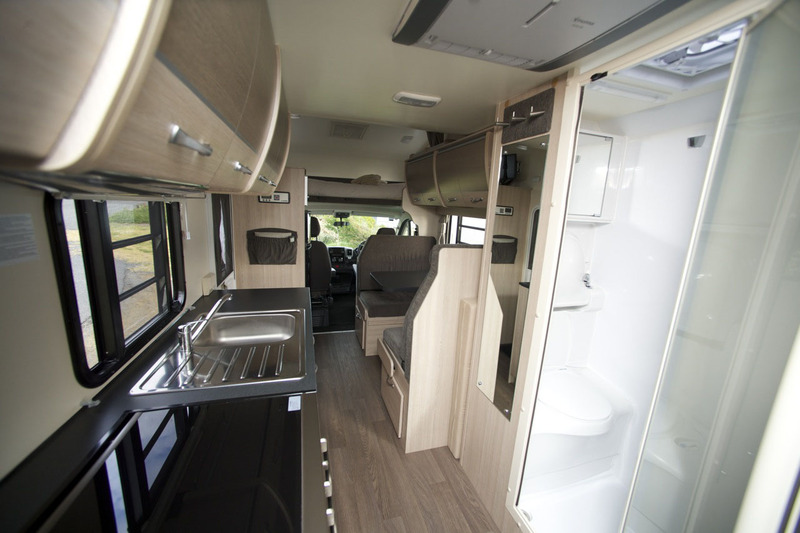 With a pleasing aesthetic and on-board features to keep you satisfied at all stages of your journey, it’s an easy choice when booking your vehicle this season. 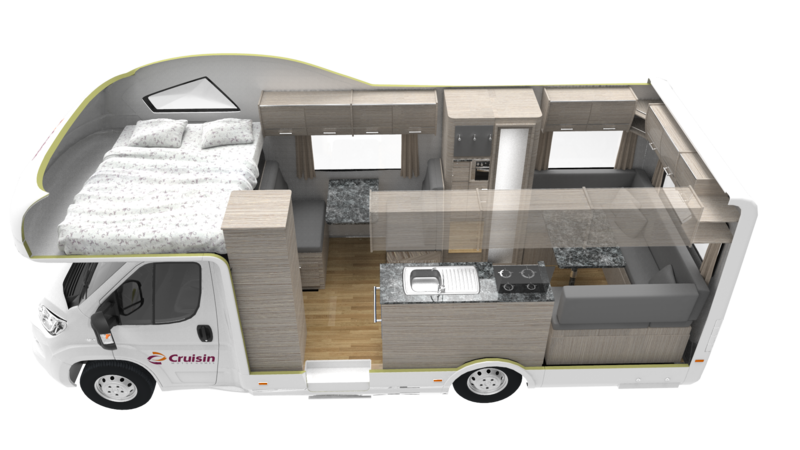 Coming with a guarantee of 2 years and under with all the modern comforts of the high-end mobile home market, this vehicle will surpass your every expectation with its elegant marrying of luxury and functionality on the road. 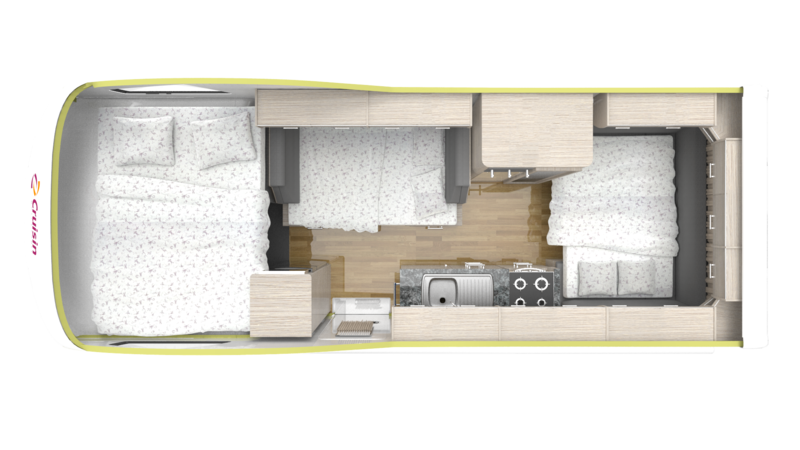 The Deluxe sleeps up to 6 people at a time with the added features of a 150 litre 3-way fridge, gas stove and grill and spacious double living areas. 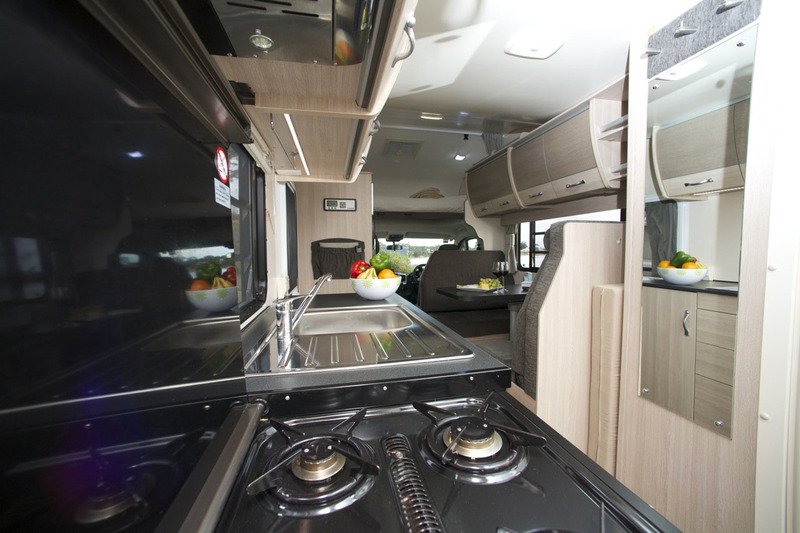 The interior reflects the modern sophistication of the vehicle itself with a fully automatic transmission, efficient diesel engine and 12/240V power supply to keep you powered wherever you may roam. And is if this wasn’t enough it’s packed with a list of extra features that make it the ideal companion for the Australian roads. Check out the photos below for more details. Equipped for the modern traveller to ensure the smoothest and most enjoyable travel experience, the Cruisin Deluxe is available now from Brisbane, Sydney & Tasmania. Contact us today for more information.